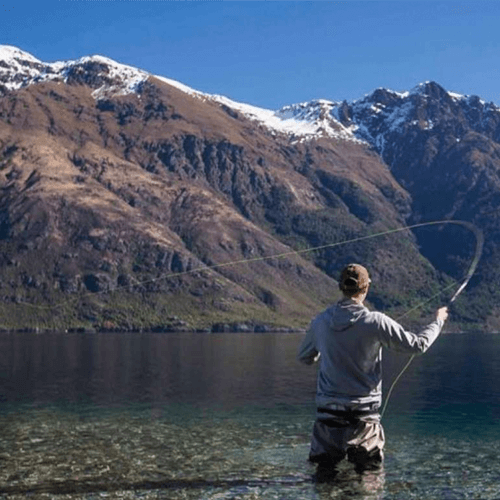 Fly-fishing opportunities in Arrowtown and Queenstown are abundant, with numerous fly-fishing tours available throughout the fishing season. 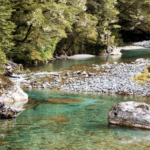 Trek to your favourite river on foot, or take a heli-fishing trip and discover an untouched river where you can cast the day away. Another option is to charter a boat on one of the local lakes and spend an unforgettable day reeling in fish and relaxing on the water.